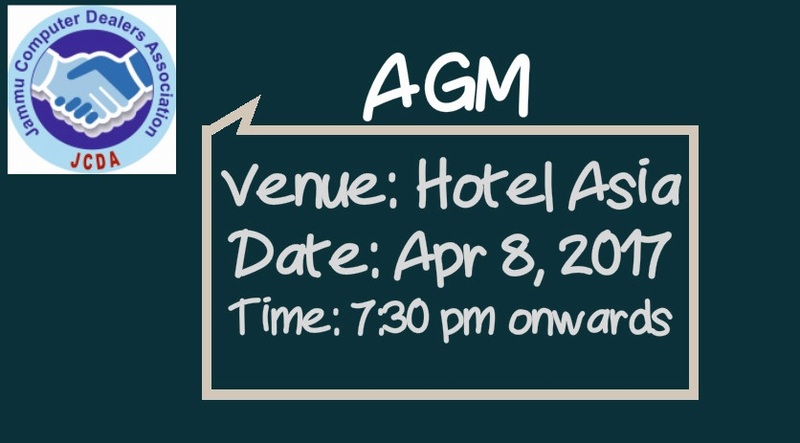 Annual General Meeting will be held on 8th Apr, 2017 at Hotel Asia 7:30 pm onwards. Election commission will be appointed in the AGM. Volunteers are welcome. Main agenda of the AGM is to set the Process of Elections. Election commissioners will not contest for any post of JCDA.